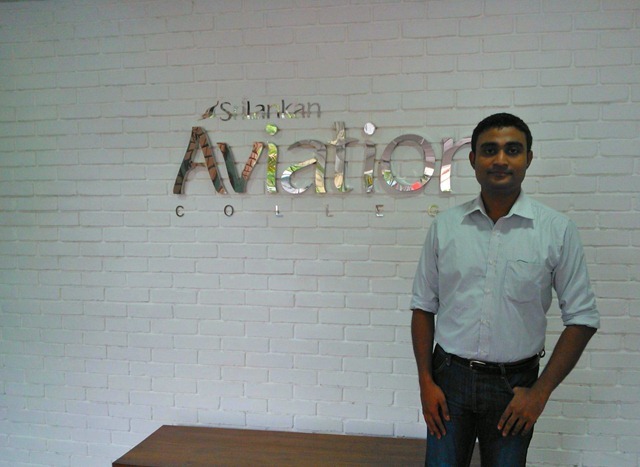 ASP.NET Training at Sri Lankan Airlines. 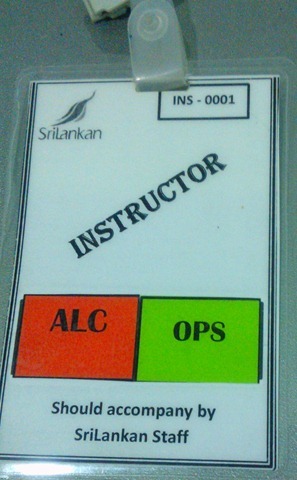 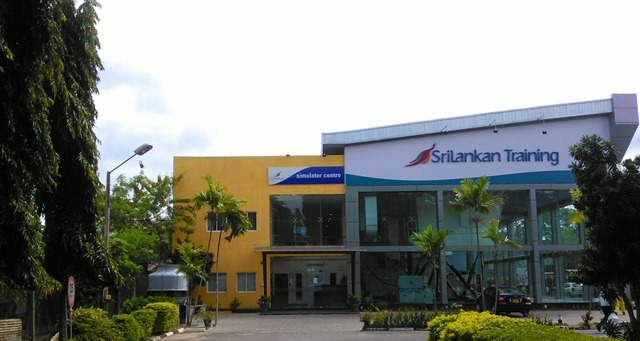 Recently I did 5-days Web Development Course at Sri Lankan Air Lines partner with Learning Curve Solutions. 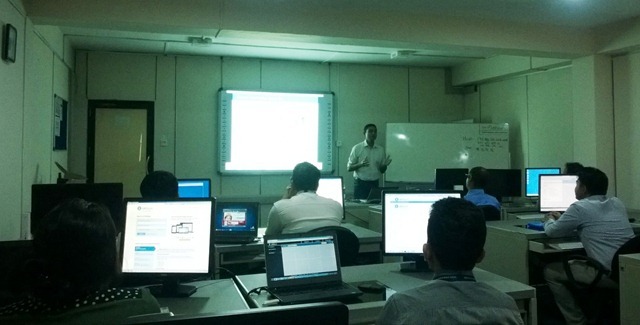 This course covered developing advanced ASP.NET MVC applications using .NET Framework 4.5 tools and technologies. 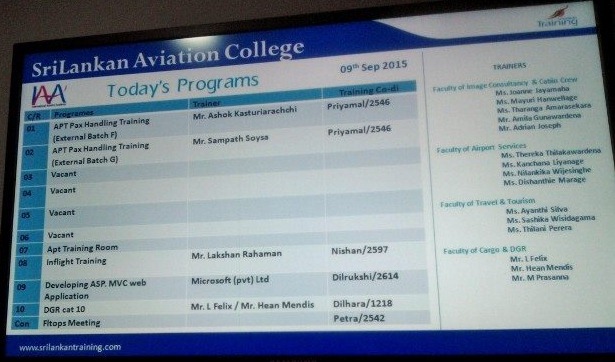 Gaming and Animation Degree at Singapore Informatics. 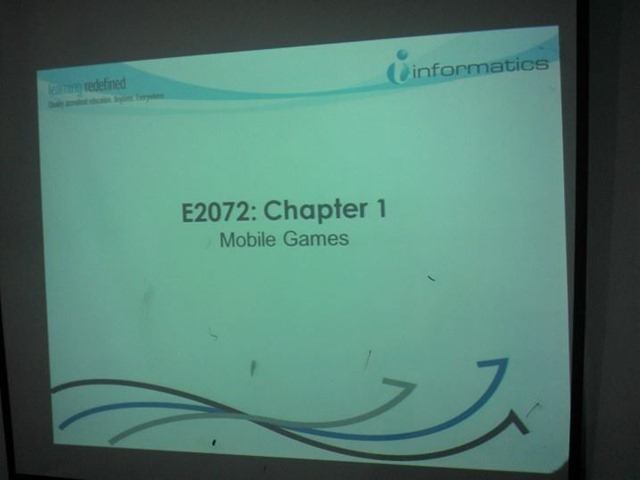 2nd Year Advanced Diploma Just started at Singapore Informatics for the Gaming and Animation Degree.